I was thinking of printing a report of 1 page. However lets say the number of people is 100 and every page has info about 1 person. How do you print that from the database. I personally have something similar I want to accomplish. 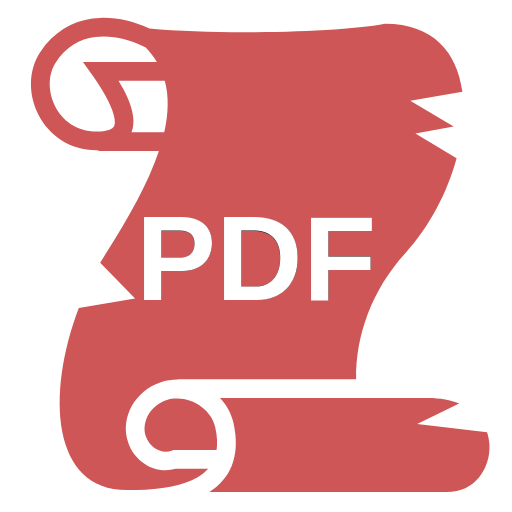 The “Bubble Page to PDF” plugin by Zerocode may be able to help you. PS Scott that does sound possible right, I’m headed in right direction lol? Bubble Page to PDF converter Plugin page on Bubble. Add Bubble Page to PDF converter in one click to your app. Bubble lets you build web apps without any code. PDF Conjurer Plugin page on Bubble. Add PDF Conjurer in one click to your app. Bubble lets you build web apps without any code. PDF Generator Plugin page on Bubble. 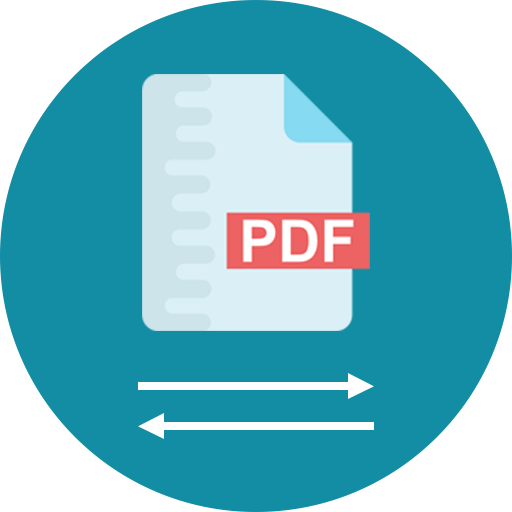 Add PDF Generator in one click to your app. Bubble lets you build web apps without any code. Convertico - Convert URL to Image or PDF Plugin page on Bubble. Add Convertico - Convert URL to Image or PDF in one click to your app. Bubble lets you build web apps without any code.